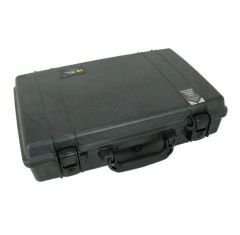 If you are looking for a Medium Size Protective Case then look no further than our Medium Peli Cases range. 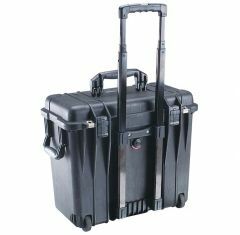 Available in a variety of styles, here at Absolute Casing, the collection is perfect for storing and transporting multiple valuable items. 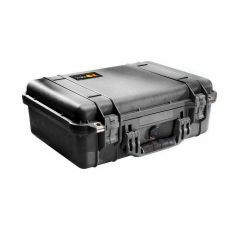 We have a wide selection of sizes available for you to choose from to ensure you can find the ideal Medium Peli Case for your needs. 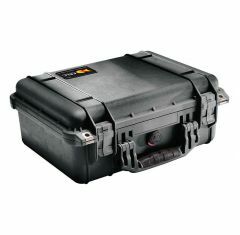 PELI Waterproof Cases are lightweight and easy to transport thanks to their ergonomic handles. 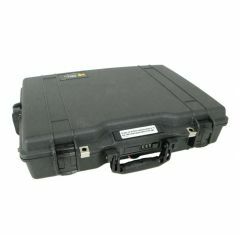 With the medium-sized range you can trust that your items, whatever they are, will be safe and protected before, during and after transportation. 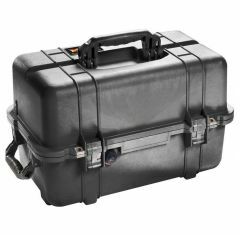 As well as being waterproof, the range is also corrosion and crush-proof to provide optimum levels of protection to your items. 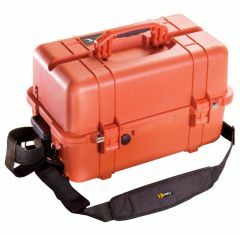 Available in a variety of styles and colours, such as black and orange, other optional features include Pick N Pluck foam fittings, lid organisers and more. 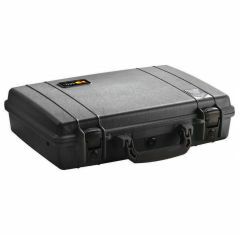 We also offer custom CNC routed foam inserts upon request so that you can more easily organise your items while offering them additional protection and comfort. 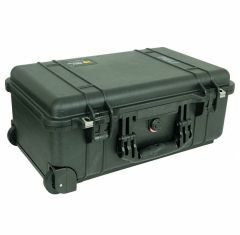 We feel confident that you will find a Peli Medium Case to suit your needs but if you cannot find what you are looking for, or if you wish to discuss our entire collection with a member of our team, please contact us on 01635 579 518. 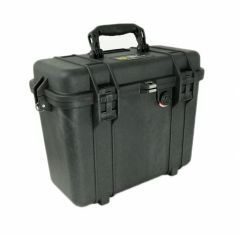 Alternatively reach out to us via email at sales@absolutecasing.co.uk.